A lot of people have asked me how I designed my emails that come out the day after a new post. While I’d like to take credit and say I do them by hand, the truth is that I actually had (I recently switched to Aweber) it set up as an RSS-Driven Campaign in MailChimp that would basically pick up new posts from my RSS feed and automatically create an email based on a pre-designed template. It sounds complicated but it really isn’t. 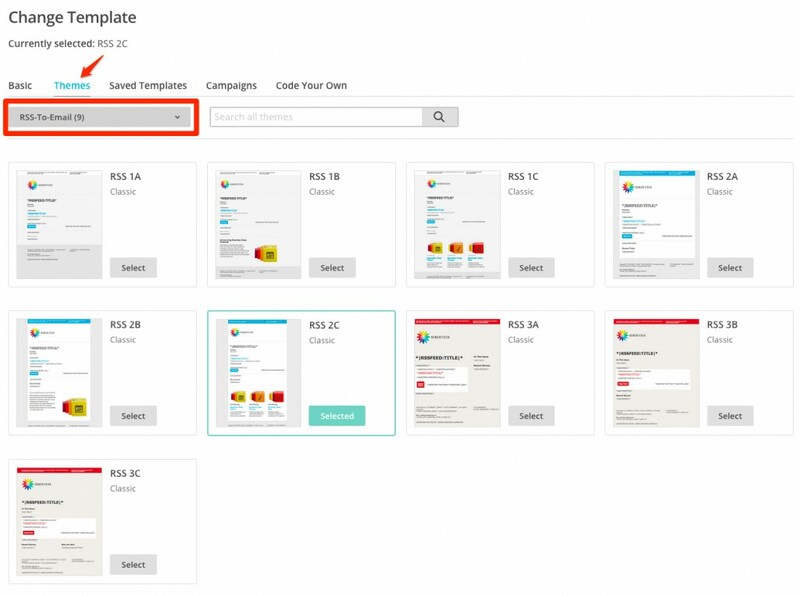 Once you’re logged into your MailChimp account, simply go to your campaigns on the top menu bar and you’ll arrive at the screen that lists all your existing campaigns. Click on “Create Campaign” on the top right. You’ll be asked to pick a campaign type. The one you want is called an RSS-Driven Campaign. If you’re using WordPress, your feed address is really easy to remember. It’s simply your domain name with /feed/ at the end of it. For this step, you probably already have a list created so simply pick the list that you want the email to go out to. In the screenshot above you can see that I have a few lists (mostly from playing around) and once you have one selected, you’ll have options to send it out to everyone or a specific segment. Most likely, you’ll want it sent out to everyone. 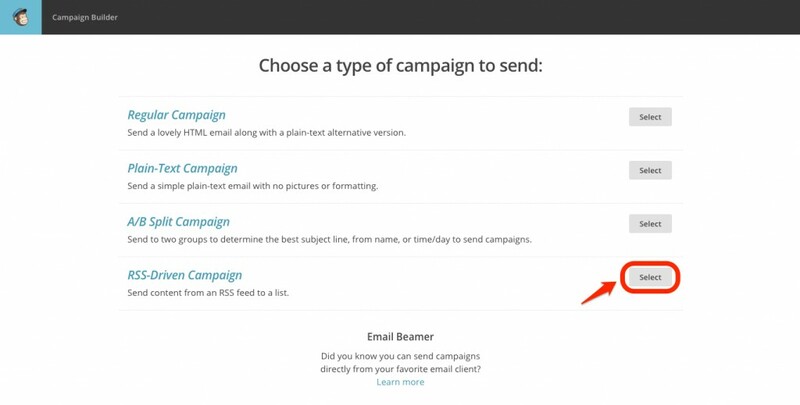 Name your campaign – This is really just a name to identify the campaign in MailChimp. 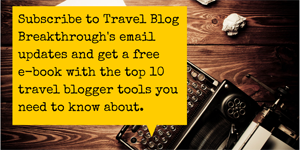 Email subject – You can do some pretty neat things here by using what’s called “merge tags”. These are essentially snippets of shortcode that pull dynamic information from the newsletter itself. 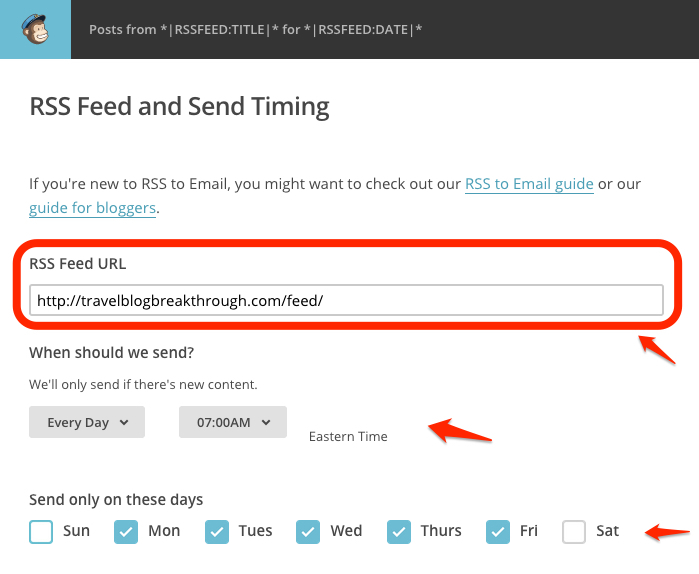 For instance *|RSSFEED:TITLE|* pulls the title and *|RSSFEED:DATE|* pulls the date. From name – You might want to do some testing here but I’ve seen some use their personal name versus their blog name (seen in the screenshot). Make a gut feel call on what you think will attract opens. From email address – This will be the address that your fans will see the email from. 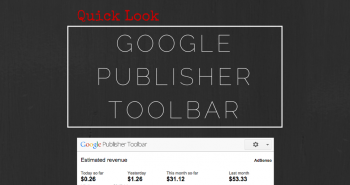 Google Analytics link tracking title – Come up with a short name like “TBB-RSS-Newsletter” to show up in Google Analytics when someone clicks through on a link to your page. 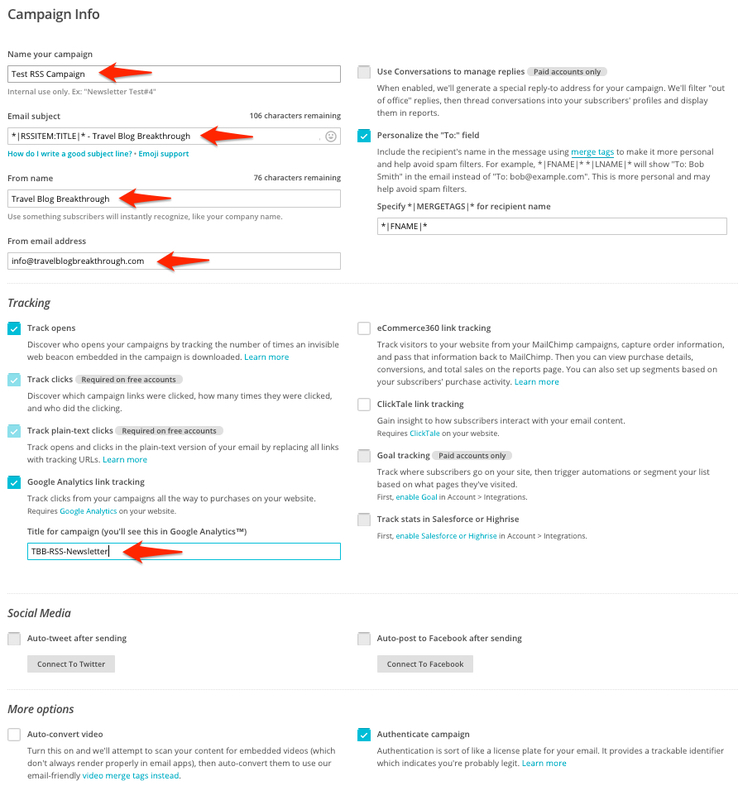 Auto-tweet after sending & auto-post to Facebook after sending – I don’t have these turned on because I like keeping my newsletters just for subscribers but if you want the link to the newsletter shared on social media, you can turn this on. All other fields are turned on by default so no need to do anything else unless you’re doing something even more custom. 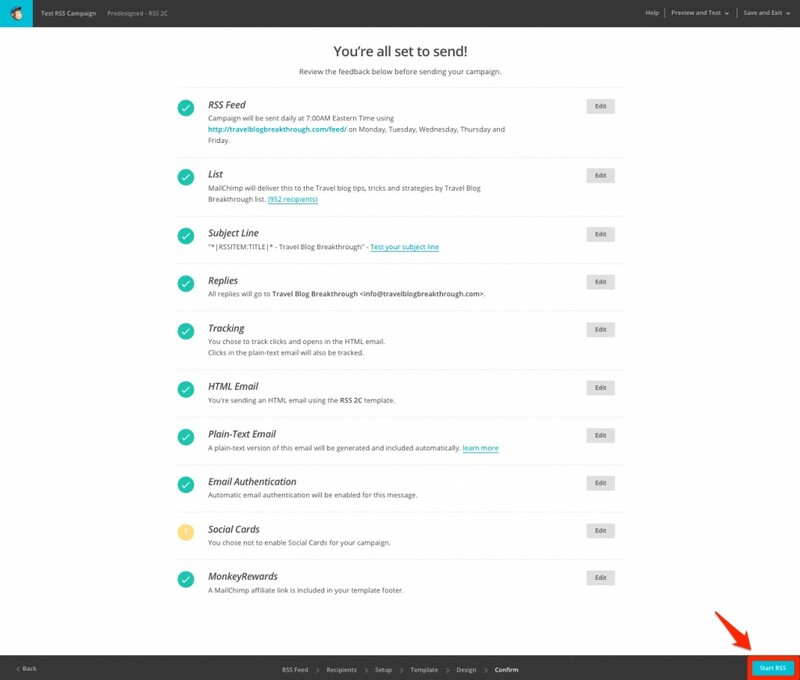 The next step is to pick one of the several pre-built templates by MailChimp designed specifically for RSS use. What you’re going to want to do is go to the “Themes” tab and in the drop down select “RSS-To-Email“. From here you’ll see 9 different templates. You can select anyone that suits your design needs but for me, I ended up picking RSS 2C because I liked how it had the three column layout at the bottom. The only difference between 1, 2, and 3 is just the color scheme. While the “code” may look a little overwhelming at first, the best way to figure out what does what is to go into preview mode. Take a look at the image below where I’ve done a side-by-side comparison between the design view (left) and preview mode (right). All the dynamic sections are highlighted. All of it is ready to go out of the box but if you want to make adjustments like remove the date and author. For me, I also removed *|RSSFEED:TITLE|* because the title image I used had the blog name. The three column layout is static so you can upload your own images and add your own text. Also don’t forget to adjust the header text which acts as a text teaser when someone checks their e-mail. MailChimp’s interface for editing the various sections is super intuitive and will give you the flexibility of changing everything from the color, font and border. The last step is to confirm all of your details. If you want to make any other changes, you can go straight to them here but for the most part there’s not much else you need to do except hit the “Start RSS” button on the bottom right. 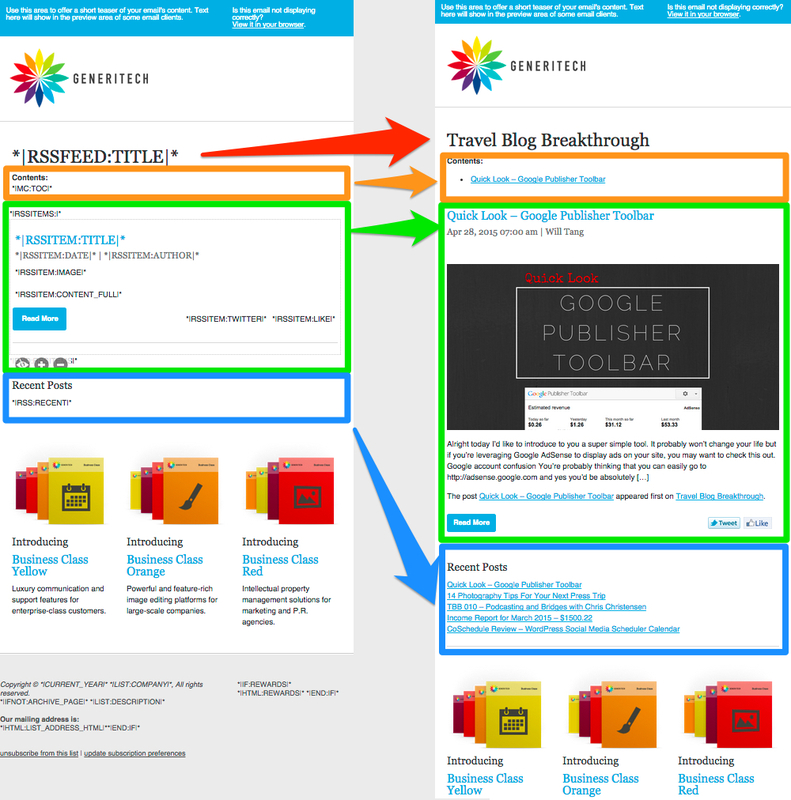 Beyond that if your image alignment is a little funky, check out the Align RSS Images plugin. 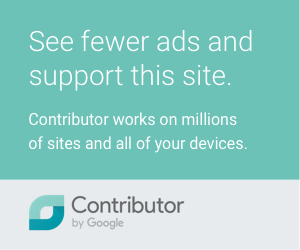 Since you’ve switched to Aweber, do thy have the same feature? Hi Will! 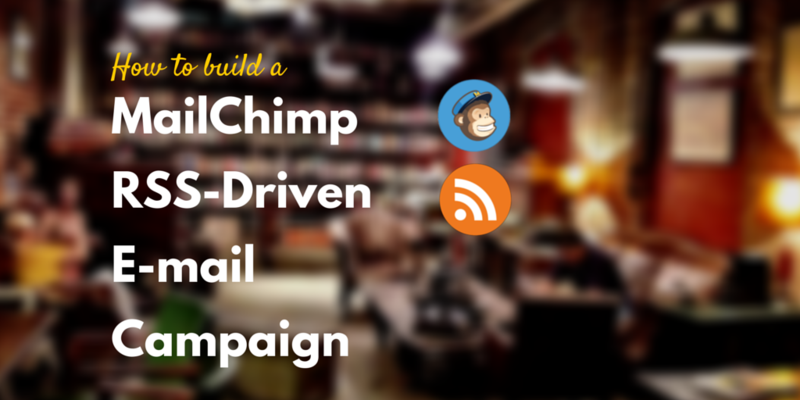 I already had a MailChimp RSS Campaign newsletter, but I wanted to change my template. I read that if you change your template that it will carry the content to the new one. It did not. I tried the recovered content option, and the only thing available was the pre-made RSS blocks. None of my text or graphics were there. Do you have any idea how to restore my original template and content? Thanks! Sorry for the bother, Will! I was finally able to figure it out for myself. Thank you Will I am going to put this into action for my travel site ASAP! Great information and easy to understand. Thanks Randy! Let me know if you have any questions. Thanks, Will! This post helped me connect the dots. 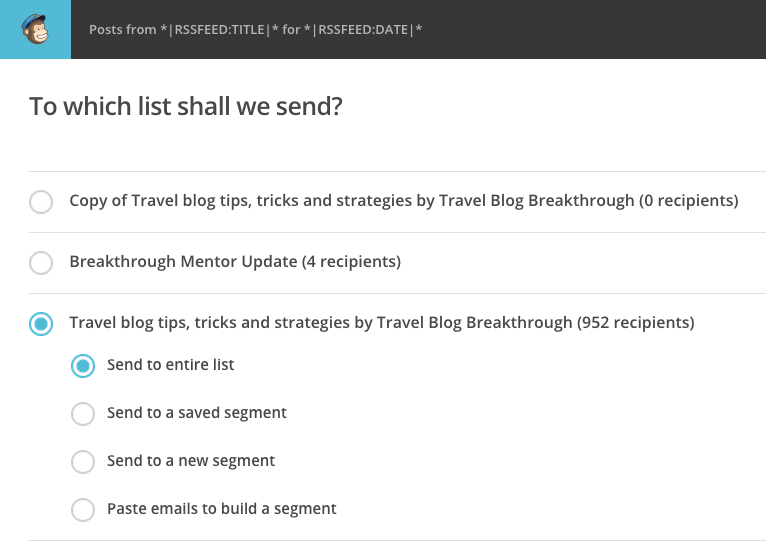 I was wondering to how automate emails to subscribers for new posts. 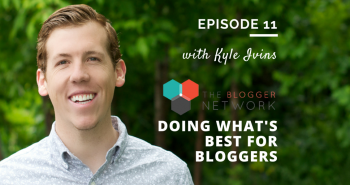 I had the mail chimp account and subscriber button on my website but didn’t know how all the behind the scenes magic worked. You solved the problem clearly and I was able to execute your instructions with no problem. 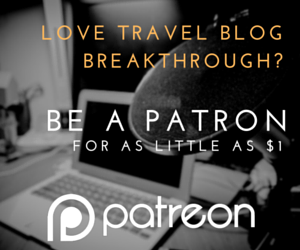 Love your blog and hope you are enjoying plenty of amazing travel adventures! Cheers, Michelle Carr of Taste & See Life. Thanks for the shout out! Definitely come back when you have the chance. A lot more great content coming up soon.